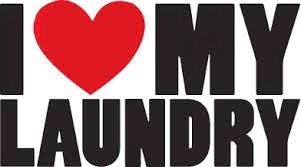 I am happy to let you all know that I have arranged the next Western Cape Wineries (WCW) wine club evening for the 16th of October at I Love My Laundry for a fondue and Holden Manz wine evening!! 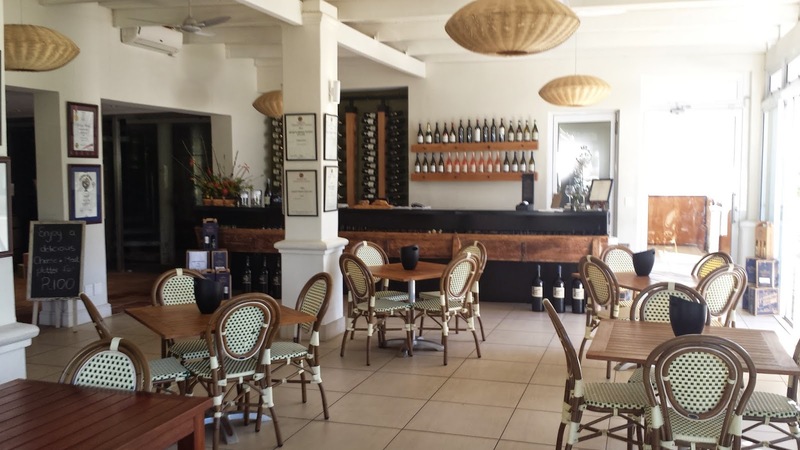 Schalk Opperman is the winemaker at Holden Manz, and lucky for us, he will be attending the evening and taking us through his range of wines. We will start the evening off with the Holden Manz Rose 2014 on arrival, followed by a tasting of the Holden Manz Chardonnay 2013. 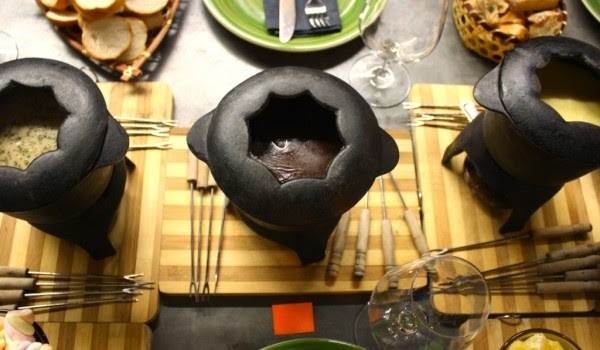 While enjoying the decadent three styles of fondue we will taste the Holden Manz Merlot 2011, Shiraz 2010, Cabernet Sauvignon 2010 and Visionaire 2012. My wine club evenings are ideal for beginner to intermediate wine drinkers, and for those who are keen to try new wines on a monthly basis in a comfortable and unpretentious manner. 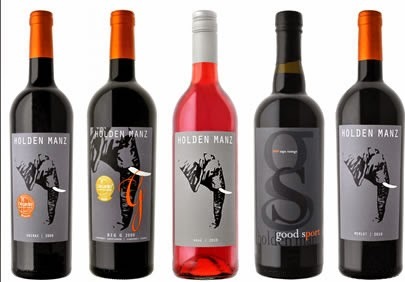 This month we will get to taste Holden Manz wines with Schalk Opperman, try four different Holden Manz wines with three different fondues and then see if there is a consensus as to which wine was the "ideal wine to enjoy with fondue". Time: 6.30pm starting with arrival drinks. 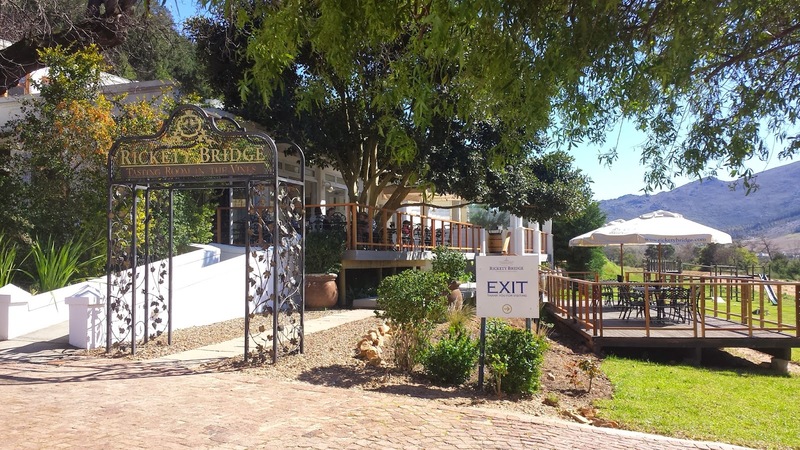 My friend and I went to Rickety Bridge for a wine tasting and had a very nice experience. It was a beautiful day so we sat outside on the patio to enjoy the tasting. I can't remember how much we paid for the tasting, but it would have been around R25/R30 per person. 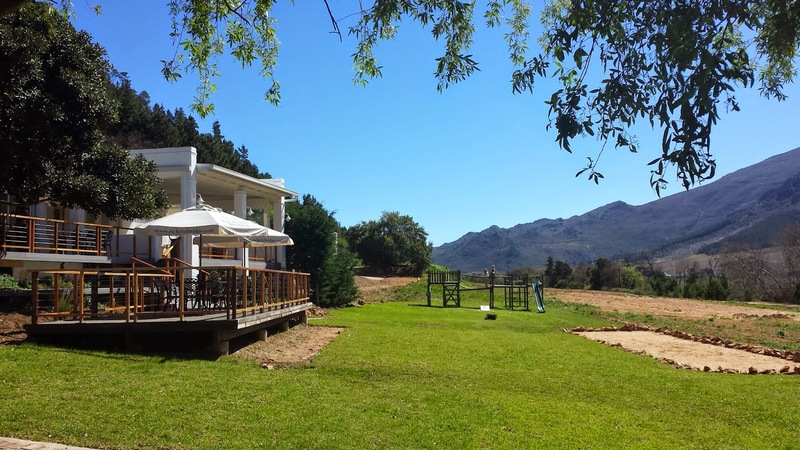 If you like to eat something while tasting wine, or need a break from all the wine tasting, then you can enjoy a cheese platter here for R60 or a meat platter for two for R100. 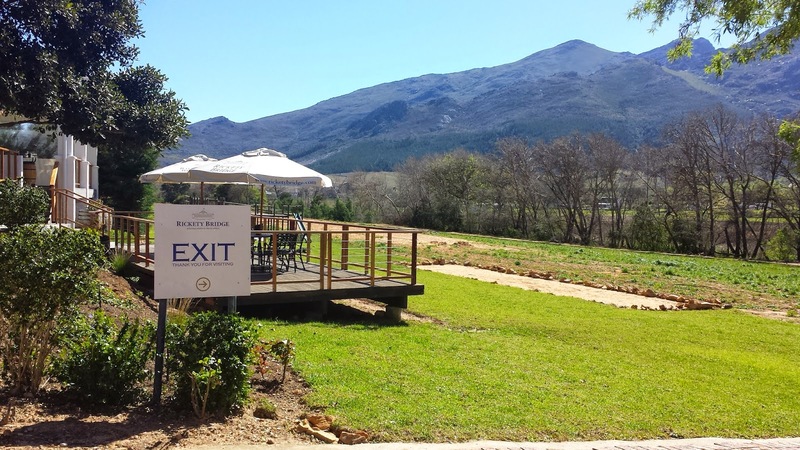 There are lovely views from this wine estate, the service was very good and there is a nice selection of wines to try. Personally these wines were not my cup of tea, but I have enjoyed their MCC at a wine event on a previous occasion and loved it. Rickety Bridge Sauvignon Blanc 2014 at R62 a bottle was quite zesty, had lovely aroma, a round feel, and nice lingering finish. Rickety Bridge Chardonnay 2013 at R85 a bottle had a stunning aroma, lovely round mouth feeling, lacked a bit of flavour, quite a zesty aftertaste. I actually felt this wine left a rough feeling on the tongue; like the feeling when you have burnt your tongue on a hot cup of coffee. It was strange!! The Foundation Stone White 2013 at R85 a bottle had a lovely aroma, taste and finish. It was a little floral and had a round mouth feeling. I didn't like the aftertaste, it had a powdery finish. 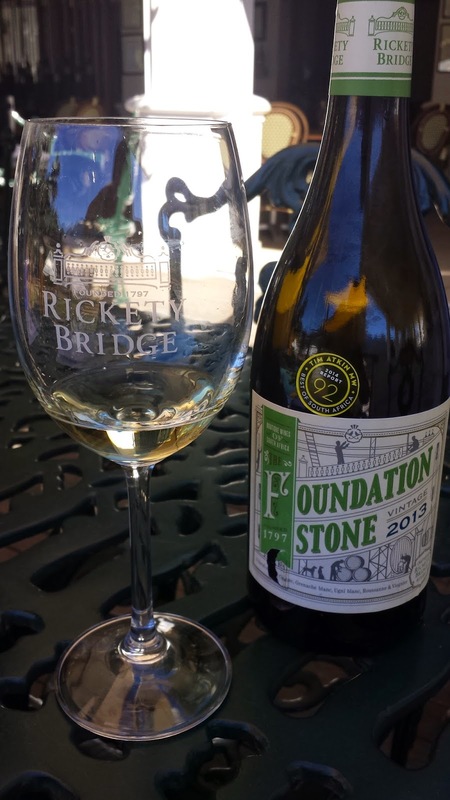 The Foundation Stone Rose 2013 at R50 a bottle, was pleasant, had a light strawberry taste, was a little zesty on the finish. It was ok.
Paulina's Reserve Sauvignon Blanc 2011 at R85 a bottle was less offensive than the SB above, it had lighter tones and was nice/ok. It had that stinky wash rind cheese smell on the nose. Thankfully the taste of the wine wasn't the same as the smell!! Paulina's Reserve Chenin Blanc 2011 at R75 a bottle had a little pineapple on the nose, quite a lot of fruity flavours (like a fruit salad) on the palate. It was ok.
Paulina's Reserve Semillon 2010 at R95 a bottle had a beautiful fruity nose, was soft on the palate and oak on the finish. Overall you can see these weren't my kind of wines, but I can recommend visiting this winery for a relaxed tasting with lovely views! !